Lesson 7: Your Plan or God's? a) a house for the Lord. b) a tent for the Lord. a) "God does not want you to build His house." b) "God wants you to build His house." a) "I am king. I can do just as I please." b) "I will obey God." a) and grumbled to God. b) and thanked God for His love and care. 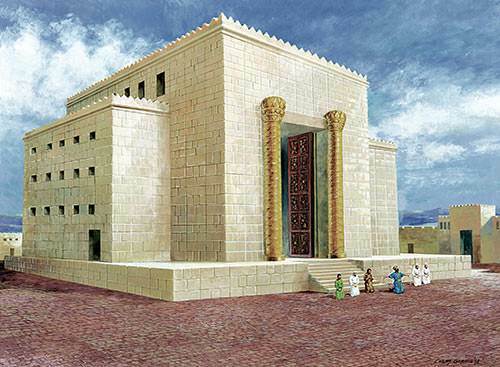 a) his son would build the temple. b) the temple would never be built. a) sit around and do nothing. b) help prepare materials for the temple. a) we will do what we want to do. b) we will do what God wants us to do. 10. 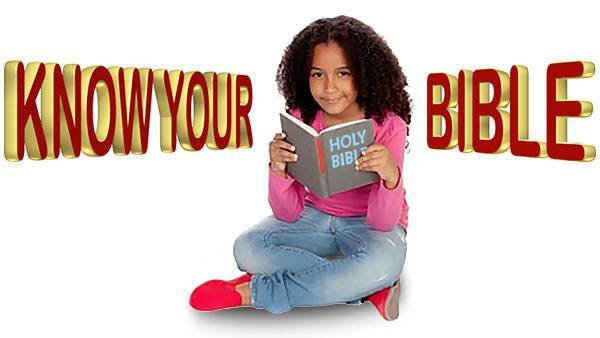 Do you want to please God?